(TibetanReview.net, Oct03, 2018) – Dharamshala-based Tibetan Centre for Human Rights and Democracy has on Oct 1 called on China to investigate and fix responsibilities in the Sep 30 death of a former Tibetan political prisoner in Gansu Province as a direct result of prolonged torture and deliberate neglect while he was in jail. The centre said Mr Shonu Palden, 41, died on the way while being taken to hospital from his nomadic Rongkor Village in Bhelpan (Chinese: Awangcan) Township of Machu County in Kanlho (Gannan) Prefecture. 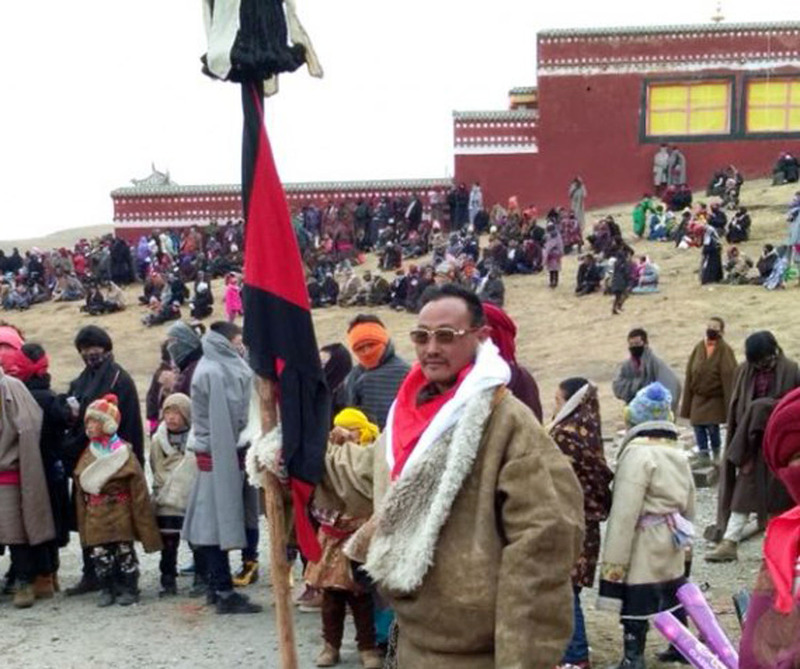 He was arrested on Jun 18, 2012 for having led a protest during the 2008 Tibet uprising and released early on Jul 24, 2013 with multiple health complications. He was stated to have been subjected to severe torture for months while being held incommunicado after his arrest and before going to trial. Palden was eventually jailed for two years and nine months. However, he still did not receive proper medical care which made his condition critical, due to which he was released early. Palden is said to be survived by his wife besides a son and two daughters, aged 5 to 10.